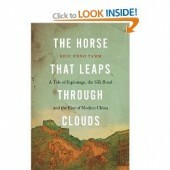 High Peaks Pure Earth has updated the Summer 2011 reading list to create the Winter 2011 reading list! With these reading lists, High Peaks Pure Earth suggests books for those interested in Tibet and particularly in Tibetan literature in translation. Click on the title links to purchase the books on Amazon. 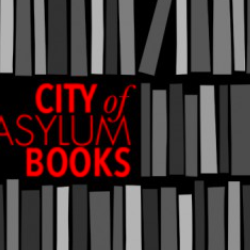 If you have read any of these books, leave a comment or short review… if you have any of your own recommendations, please let us know! 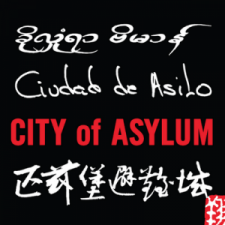 To be published by Rider in January 2012, this book is aimed at the general reader. 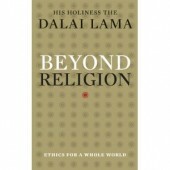 “Beyond Religion: ethics for a whole world” is a modern-day polemic which outlines those ethics the Dalai Lama believes should be central to our lives. 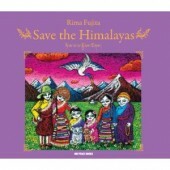 Published in November 2011 by One Peace Books, “Save the Himalayas” is a children’s book written in Tibetan, English and Japanese with an environmental message. 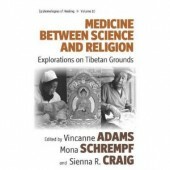 Published by Berghahn Books in September 2010, the contributions to this volume explore the impacts of western science and biomedicine on Tibetan grounds i.e., among Tibetans across China, the Himalaya and exile communities as well as in relation to globalized Tibetan medicine-and the ways that local practices change how such science gets done, and how this continually hybridized medical knowledge is transmitted and put into practice. 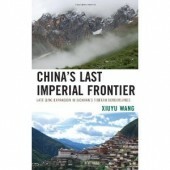 To be published in January 2012 by Lexington Books, China’s Last Imperial Frontier explores imperial China’s frontier expansion in the Tibetan borderlands during the last decades of the Qing. 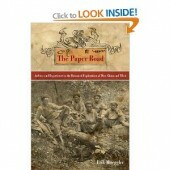 Published by University of California Press in November 2011, Mueggler’s book interweaves the stories of two early twentieth-century botanists to explore the collaborative relationships each formed with Yunnan villagers in gathering botanical specimens from the borderlands between China, Tibet, and Burma. 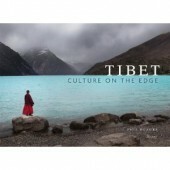 Published in November 2011 by Rizzoli International Publications, photographer Phil Borges uses individual stories and portraits to illustrate how dramatic development, climate change, and the deep devotion of the Tibetan people are interacting to transform Tibetan culture. The portraits of the land and the people bring a powerful visual component as the reader meets and learns about Tibet firsthand through these storytellers. Published by Perseus Oto in April 2011, Eric Enno Tamm’s book retraces the epic journey of Gustaf Mannerheim, a Russian spy, who chronicled the modernization and reform of the Qing Dynasty from 1906 to 1908. 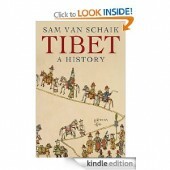 A century later, in 2006, Tamm followed in Mannerheim’s footsteps through Central Asia, Xinjiang, Gansu (Amdo) and Central and North China to Beijing. 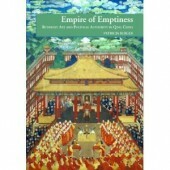 Published in January 2003 by University of Hawaii Press, “Empire of Emptiness” takes a fresh look at the huge outpouring of Buddhist painting, sculpture, and decorative arts Qing court artists produced for distribution throughout the Imperial Manchu empire. The multilingual, culturally fluid Qing emperors put an extraordinary range of visual styles into practice – Chinese, Tibetan, Nepalese, and even the European Baroque brought to the court by Jesuit artists. 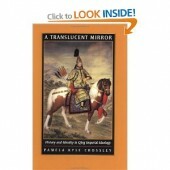 Published in April 2002 by University of California Press, Pamela Kyle Crossley traces the ways in which a large, early modern empire of Eurasia, the Qing (1636-1912), incorporated neighboring, but disparate, political traditions into a new style of emperorship. This groundbreaking study examines the relationship between the increasingly abstract ideology of the centralizing emperorship of the Qing and the establishment of concepts of identity in the seventeenth and eighteenth centuries, before the advent of nationalism in China. Read the rest of High Peaks Pure Earth’s Winter reading list here.